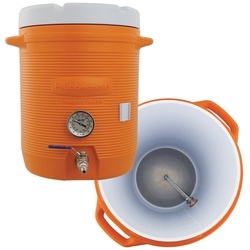 A mash tun is a lifesaver when you are into all-grain brewing. 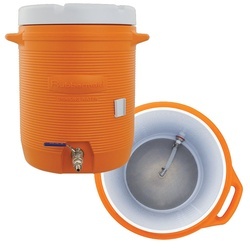 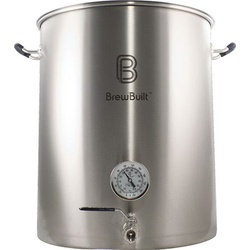 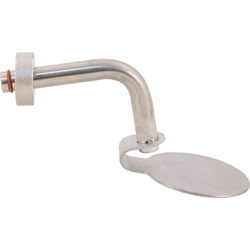 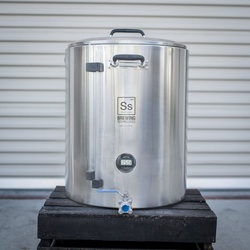 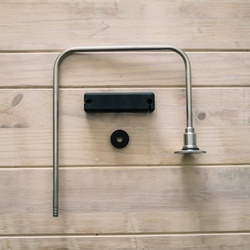 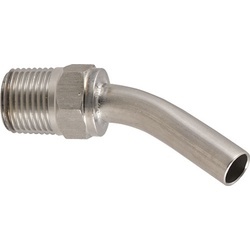 This insulated vessel keeps the mash temperature constant, and usually features a false bottom and spigot so that you can sparge the mash in the same vessel. 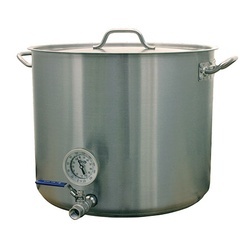 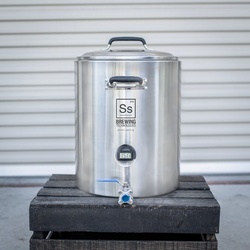 Choose between high-quality stainless steel mash tuns in a variety of sizes, or try out a cooler mash tun.